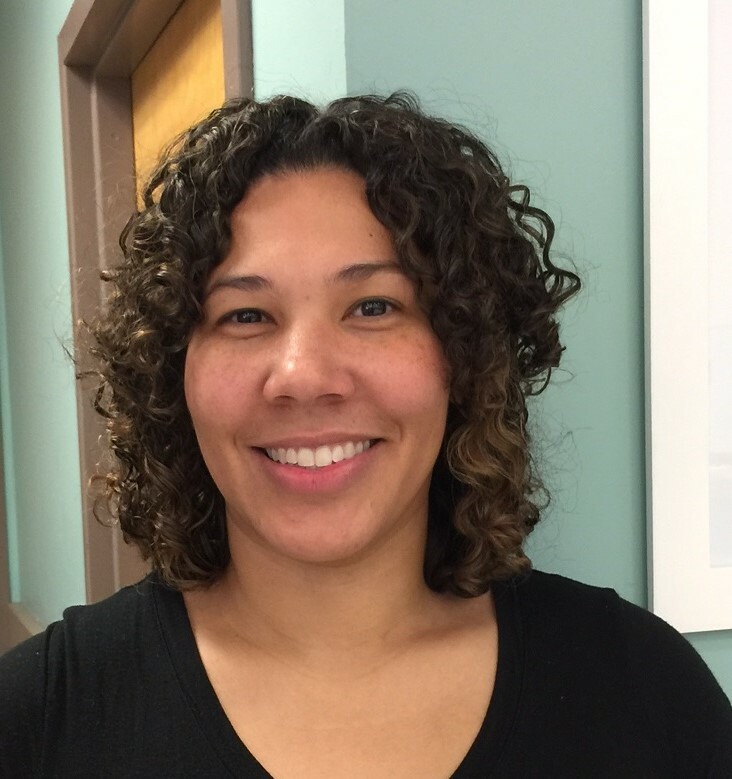 Jessica Lewis, OTR/L has been named co-coordinator of the Bacharach Stroke Program. She joins Maria Ramundo, Ph.D., in leading an interdisciplinary team of therapists and nurses responsible for addressing all aspects of care delivery pertaining to stroke. The stroke team also organizes and holds an inpatient stroke support group, and is tasked with preparing for the upcoming CARF survey later this year. Jessica began her studies at Seton Hall, and in 2000, while still a student, joined the National Guard as a way to pay off her school loans and serve her country. She stayed with the Guard and continued her studies at the former Richard Stockton College, earning a Master’s Degree in Occupational Therapy in 2005. By 2006, Jessica was working at Bacharach in the inpatient Occupational Therapy department. She has been active on the stroke team for many years and became the assistant director of OT last year. All the while, Jessica continued her service in the National Guard, including a deployment to Afghanistan in 2011. 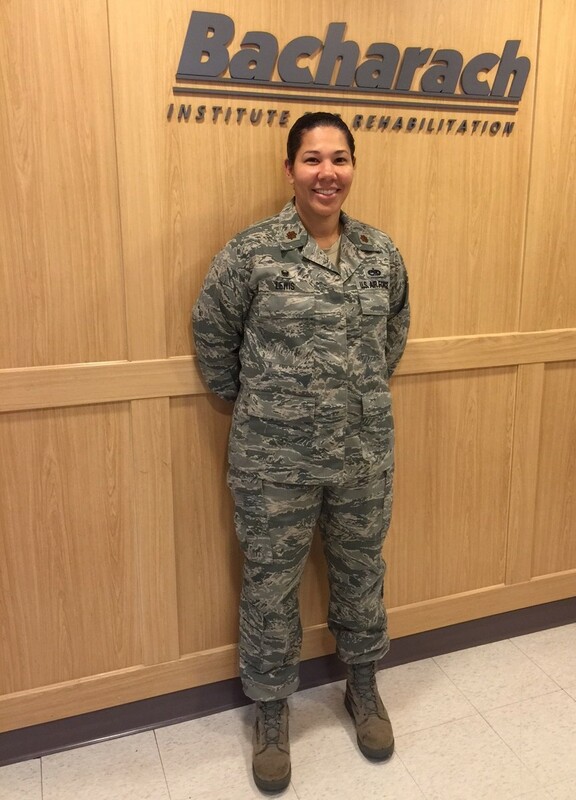 In addition to her full-time and demanding career in occupational therapy, Major Lewis is Maintenance Operations Flight Commander for the 177th Fighter Wing. She also holds two more very important jobs with well known titles: wife and mom.